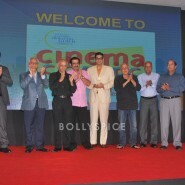 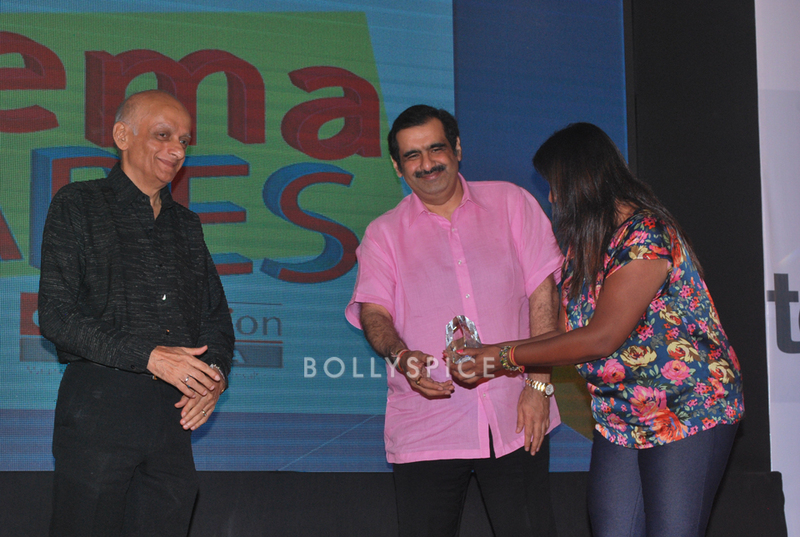 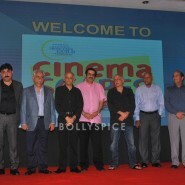 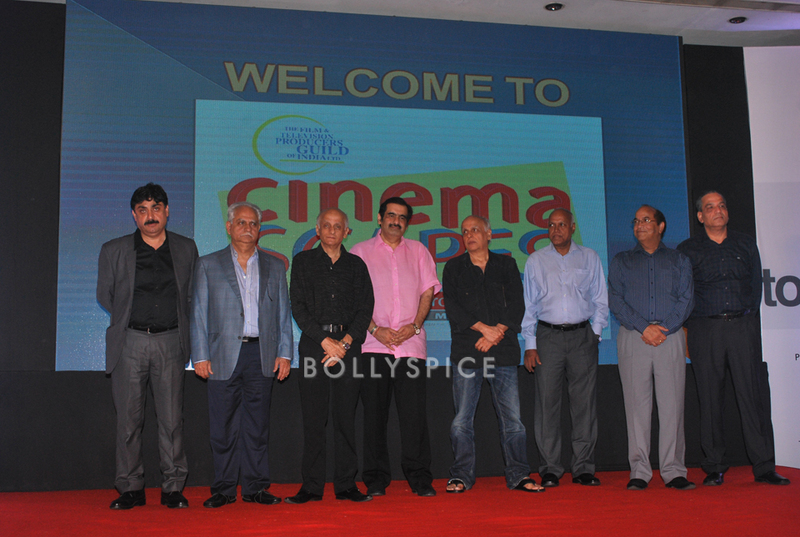 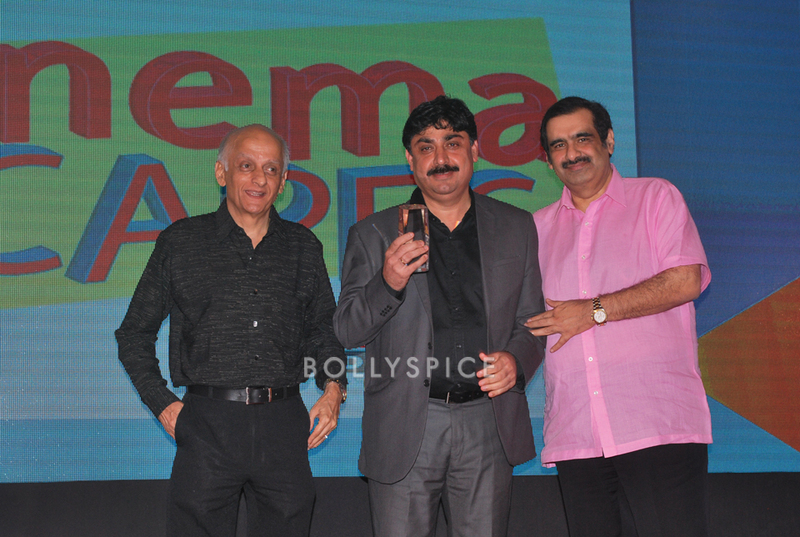 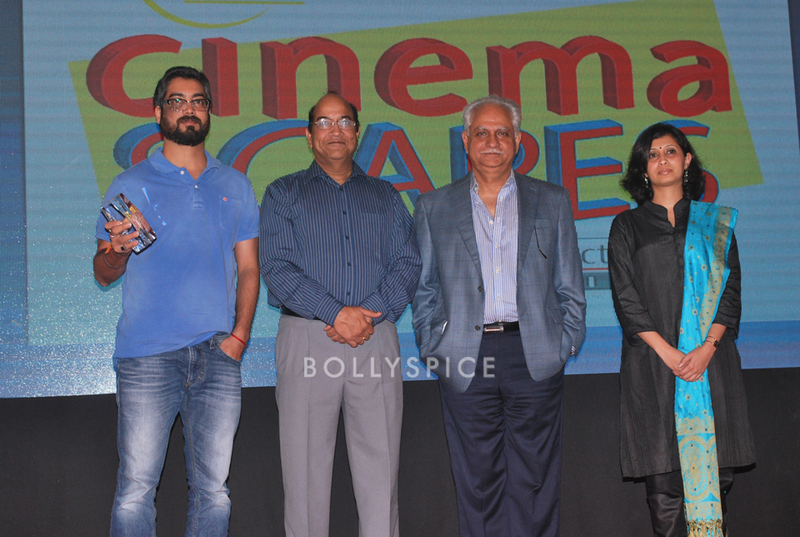 The 7th edition of Cinemascapes 2013 was held on 19th & 20Th October, 2013 in Hotel Novotel, Mumbai. 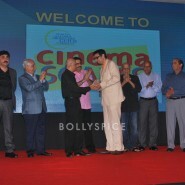 Like every year, the event based on Cinematic Tourism was organized by Cross Section Media Pvt. 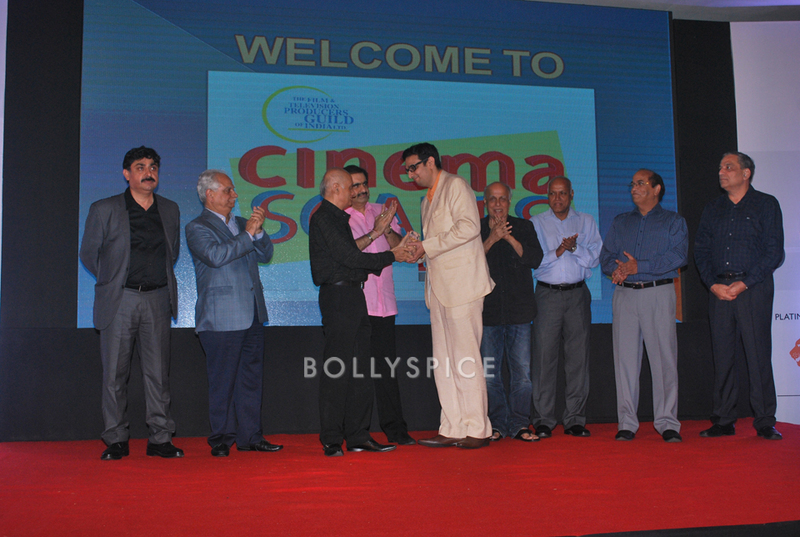 Ltd. and supported by The Film & Television Producers Guild of India Ltd. Confederation of Indian Industries (CII) were the Industry Association Partners while Ernst & Young LLP were Knowledge partners. 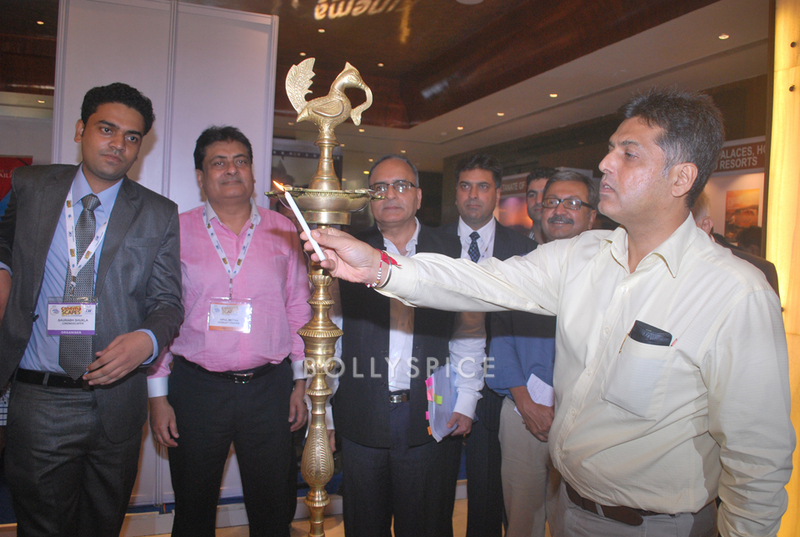 The event was inaugurated by Hon’ble Union Information & Broadcasting Minister Shri Manish Tewari. 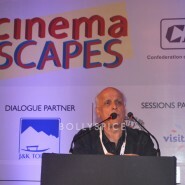 The Minister, in his keynote address, reflected on the need to leverage the growing synergy between the entertainment and tourism industries to optimum effect & the introduction of a Single Window Clearance System which will hopefully simplify and streamline the process of availing permissions for shooting in India, amongst a host of other issues. 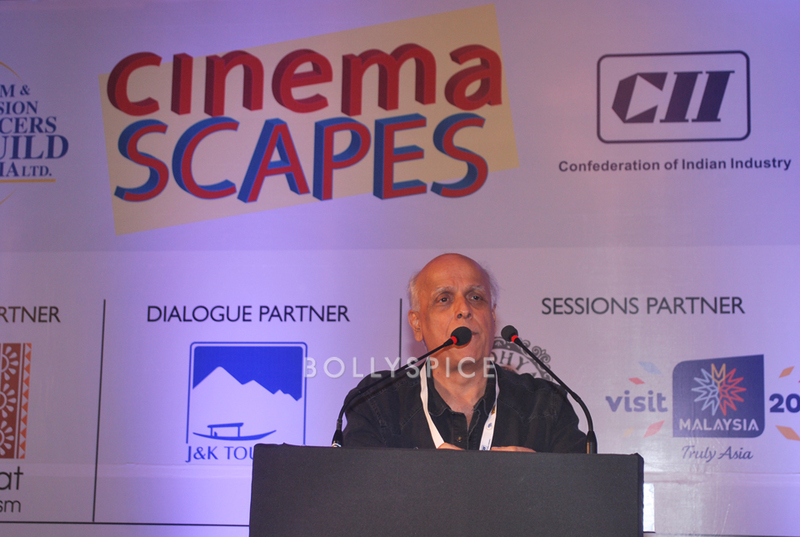 Guild President Shri Mukesh Bhatt spoke about mutually beneficial relationship between Cinema & Tourism which was leading to a win win situation for the stakeholders. This was followed by a crucial session wherein Ernst & Young LLP delivered a concise and detailed presentation on the mechanism to utilise the benefits of incentives provided to film makers for shooting in various countries. 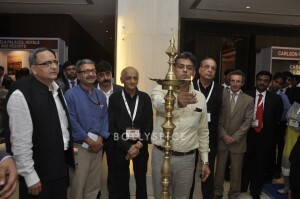 The session was an eye opener to the host of producers present on this occasion and will have no doubt cleared many cobwebs which had engulfed the minds of the production fraternity about the incentives modulus. 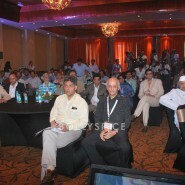 Thereafter, meticulous and entertaining presentations from Indian and international location providers such as Platinum Partner Gujarat Tourism, Sessions Partners Malaysian Tourism & Madhya Pradesh Tourism, Presentation Partners Andhra Pradesh Tourism & Starwood Hotels, Airline Partner Indigo Airlines and Maharashtra Tourism depicting the intrinsic beauty of these locales coupled with the infrastructural facilities and incentives on offer, regaled the audience. 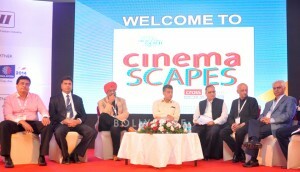 Interspersed between the Gujarat & Malaysian presentation was yet another important session named – The Producers Learning Curve which highlighted how the producers’ were still coming to terms with the various difficulties ordained while selecting locales. 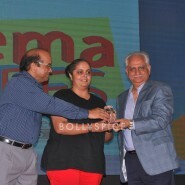 This was followed by Cinemascapes Awards wherein TV Commercials, Television Serials and Hindi films which depicted the wide ranging beauty of international and domestic locales – selected by an eminent panel of jury – were deservingly honored by the organizers. 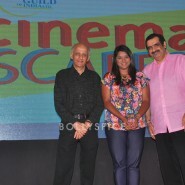 O & M India & Rising Sun Films for Khusboo Gujarat Ki (Gujarat Tourism Ad. 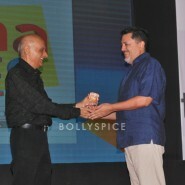 Campaign), Interface Communication & Chrome Pictures for Mahindra XUV 500 Ad. 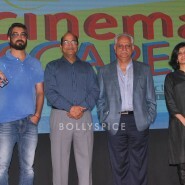 Campaign, Guild member Rajshri Productions for TV Serial ‘Pyar Ka Dard Hai Meetha Meetha Pyaara Pyaara’, Cinemantra Entertainment & Media Pvt. 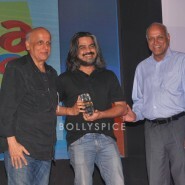 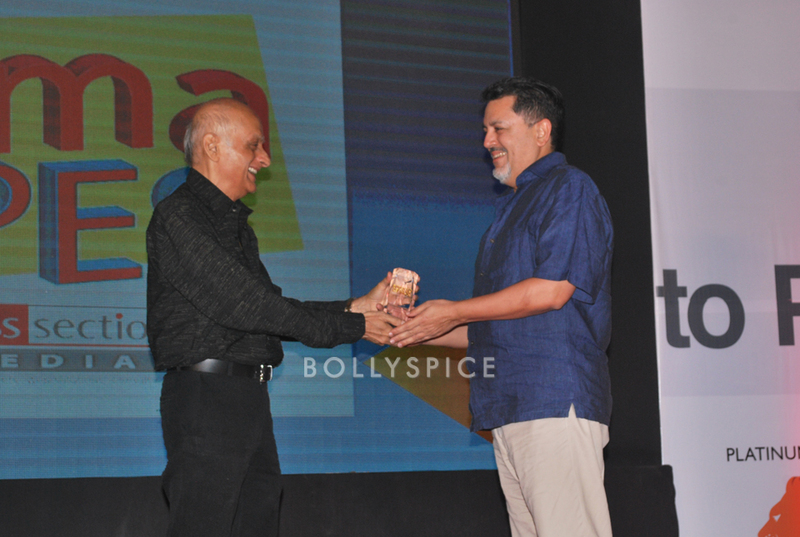 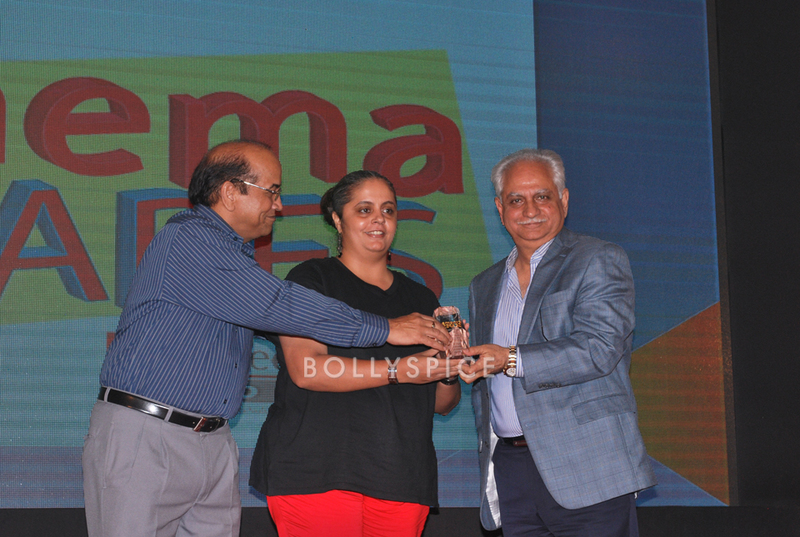 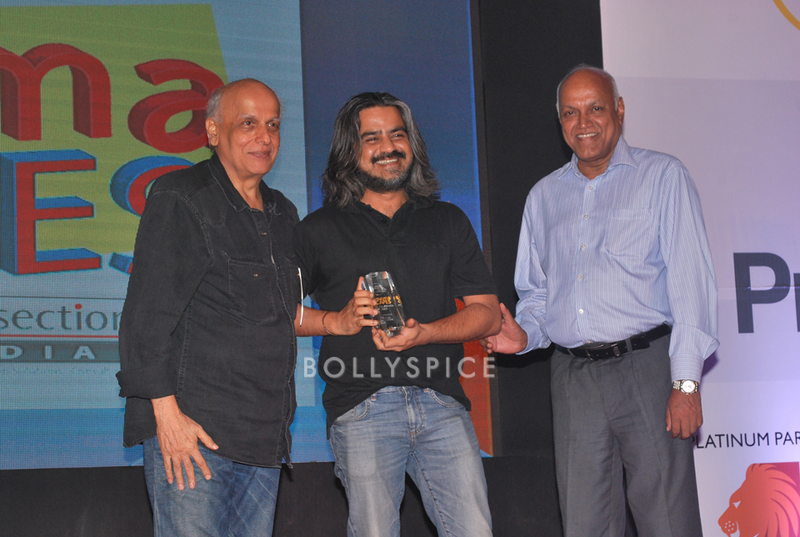 Ltd. for TV serial ‘Sanskar – Dharohar Apnon Ki’ and 20th Century Fox/Fox Star Studios Pvt. 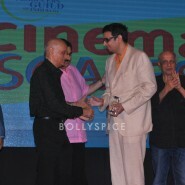 Ltd. for the film ‘Life of Pi’ in Hollywood Film Category and finally the Hindi Films awarded with Disney UTV & Abhishek Kapoor for the film ‘Kai Po Che’ for India location and a very humble tribute to late Shri Yash Chopra for Jab Tak Hai Jaan for Overseas location. 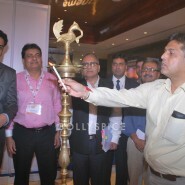 The night winded up initially with an exquisite presentation from J & K Tourism showcasing eye pleasing locales of Jammu & Kashmir at their resplendent best followed by a session again hosted by J & K Tourism wherein Hon’ble Tourism Minister Shri G.A. 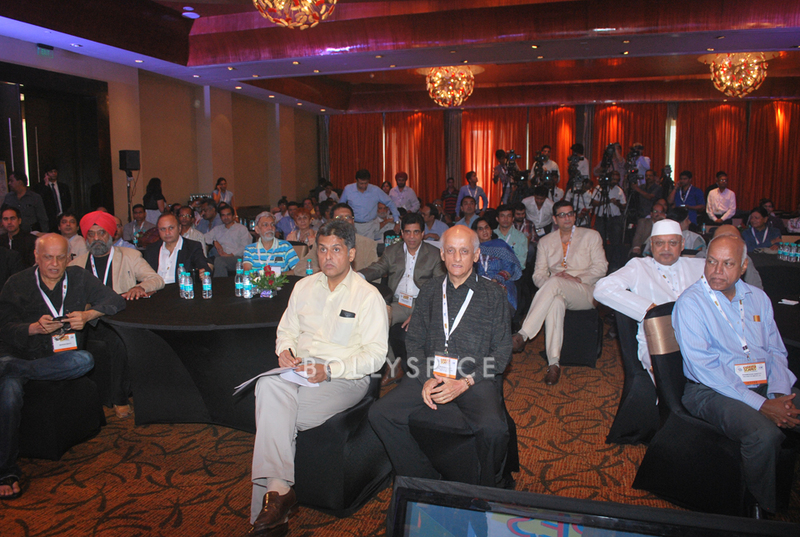 Mir personally interacted with the eminent delegates exchanging thoughts about the ethereal beauty of Jammu & Kashmir. 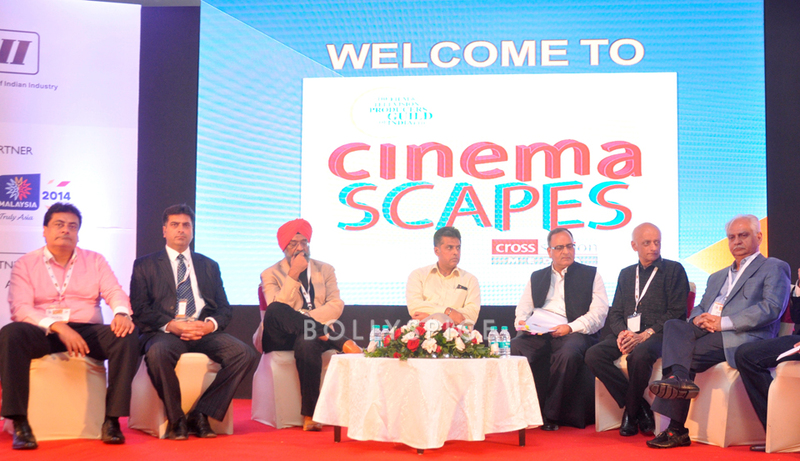 Day 2 like its predecessors again witnessed an interpersonal one-to-one dialogue between representatives of producers and location providers to explore possibilities of shootings in these destinations & co-production deals in the B2B session. 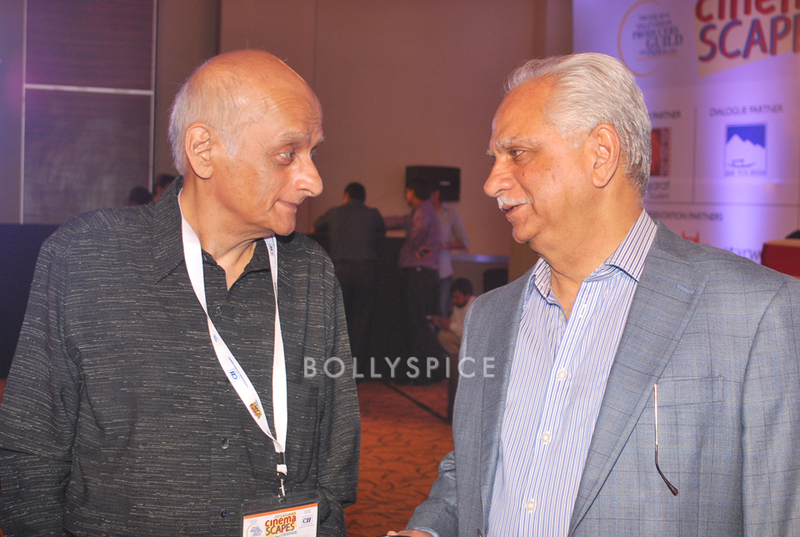 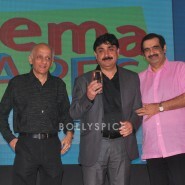 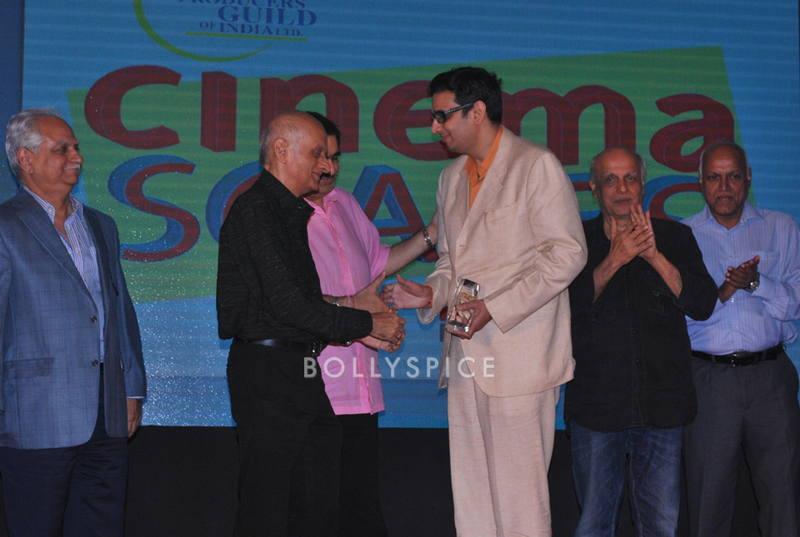 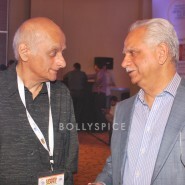 Cinemascapes 2013 was graced with the presence of a number of other Guild and film industry members including Mukesh Bhatt, Ramesh Sippy, Mahesh Bhatt, Manmohan Shetty, Amit Khanna, Ashutosh Gowariker, Vipul Shah, Manish Goswami, Ashim Samanta, Govind Nihalani, Kamal kumar Barjatya, Bobby Bedi, Kiran V. Shantaram, Sushil Kumar Agrawal, Ratan Jain, Vijay Singh, Ms. Nina Lath Gupta, Uday Singh, Ketan Anand amongst others. 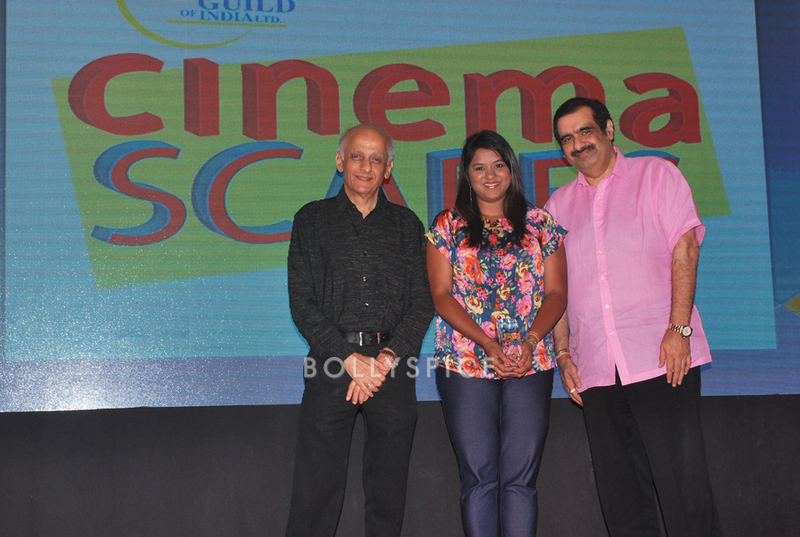 Navin Berry from Cross Section Media and Guild CEO Kulmeet Makkar played proud hosts for the event. 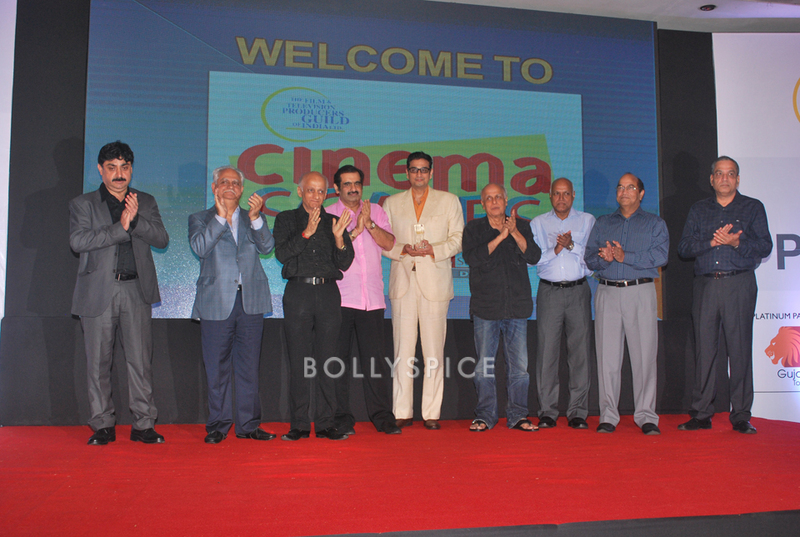 Thus, Cinemascapes 2013 bid goodbye to the location providers and more importantly producers who left with wonderful memories of an entertaining yet introspective & enlightening conclave and eagerly awaiting how unique, excellent and informative the next edition of Cinemascapes will offer. 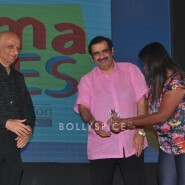 19 queries in 0.577 seconds.